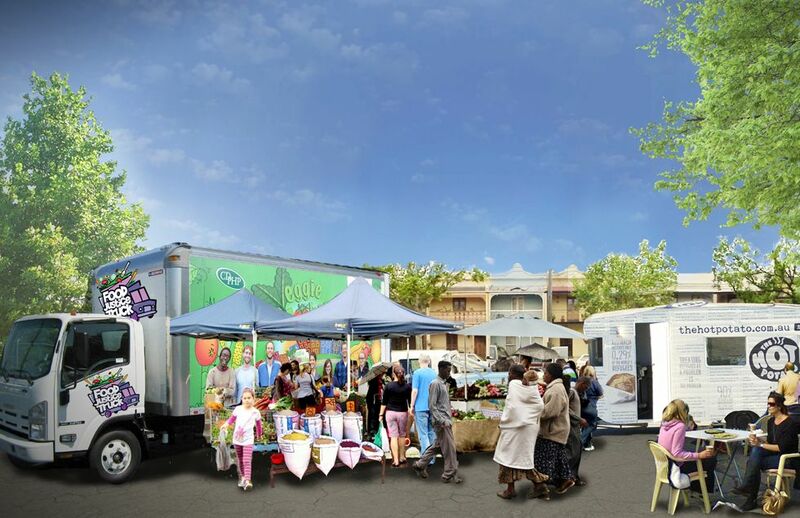 The ASRC Food Justice truck helped asylum seekers access fresh, healthy food at a price they can afford. Through offering unique rewards, including volunteering on the truck, and taking advantage of the ASRC's 149,000 Facebook fans, the Food Justice Truck was able to exceed their stretch goal and raise $153,412. 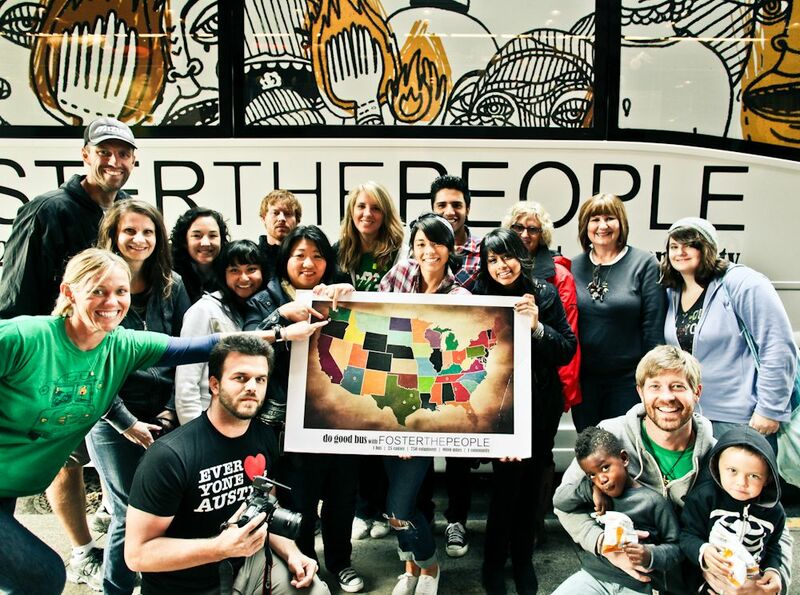 Foster the People traveled in the Do Good Bus, stopping in each city to pick up local do gooders, promoting altruistic adventurism. Foster the People's fan base helped to support the cause, and rewards offering opportunities to connect with the band helped the Do Good Bus to raise $101,781 and surpass its stretch goal. 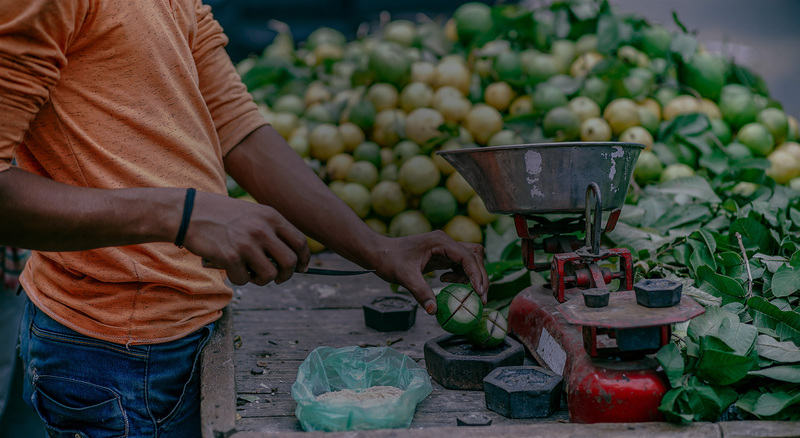 SisterWorks supports women who are migrants, refugees or asylum seekers to become personally and financially empowered, via the sale of their handmade products. SisterWorks offered a variety of handmade reward options to entice potential donors, and with extensive outreach for the campaign, succeeded in raising $142,385.